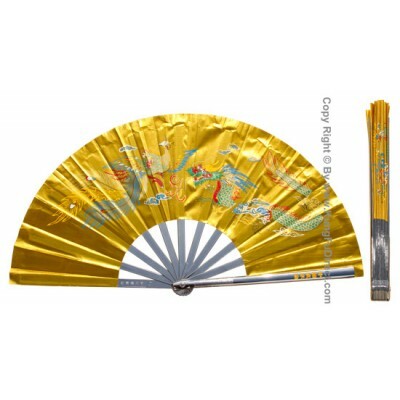 High quality fan with stainless steel outermost ribs. The best quality metal fan you can find! 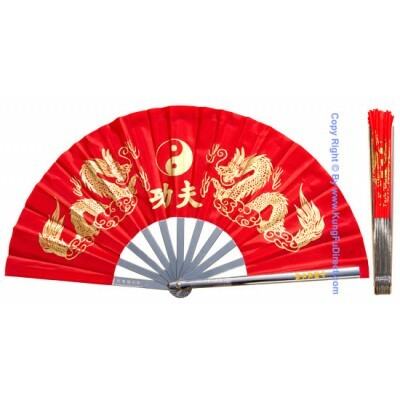 Engraved characters on the edge read "Chinese wushu fan"
Excellent for any traditional art routine or ornamental display. 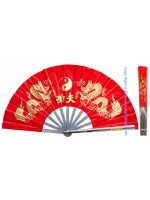 High quality fan with stainless steel outermost ribs. 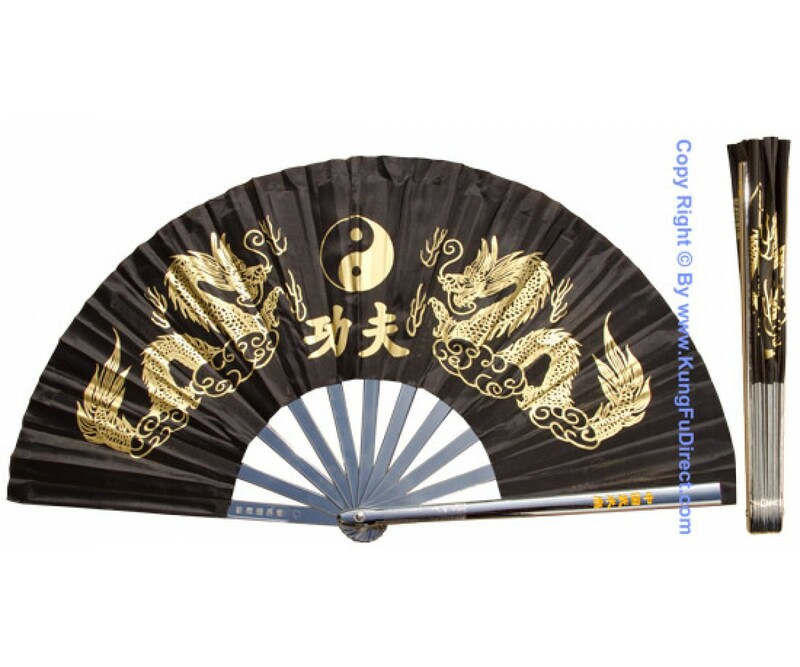 The best quality metal fan you can f..
High quality fan with stainless steel outermost ribs. The best quality metal fan you ..